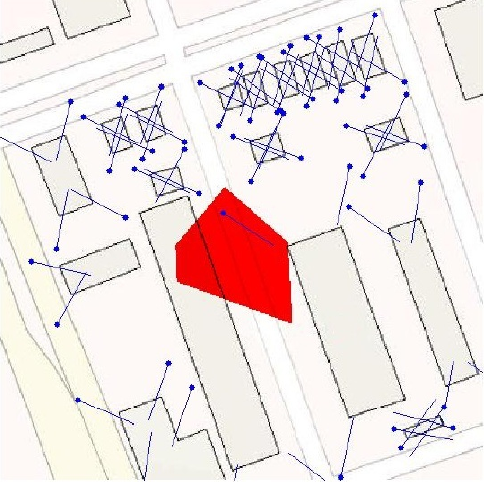 Improve GPS accuracy by a building photo and a 2D map in urban environments. 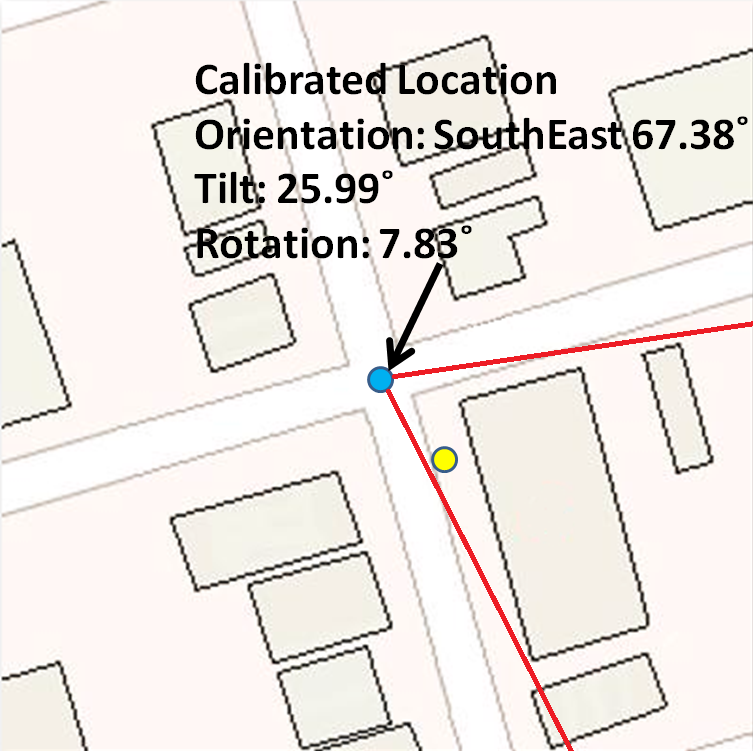 Example: GPS tells me a location, but with several meters inaccuracy. If I also have a photo and the map, I know only at certain positions could I see a building looks like that, then I can probably find out where am I more accurately. 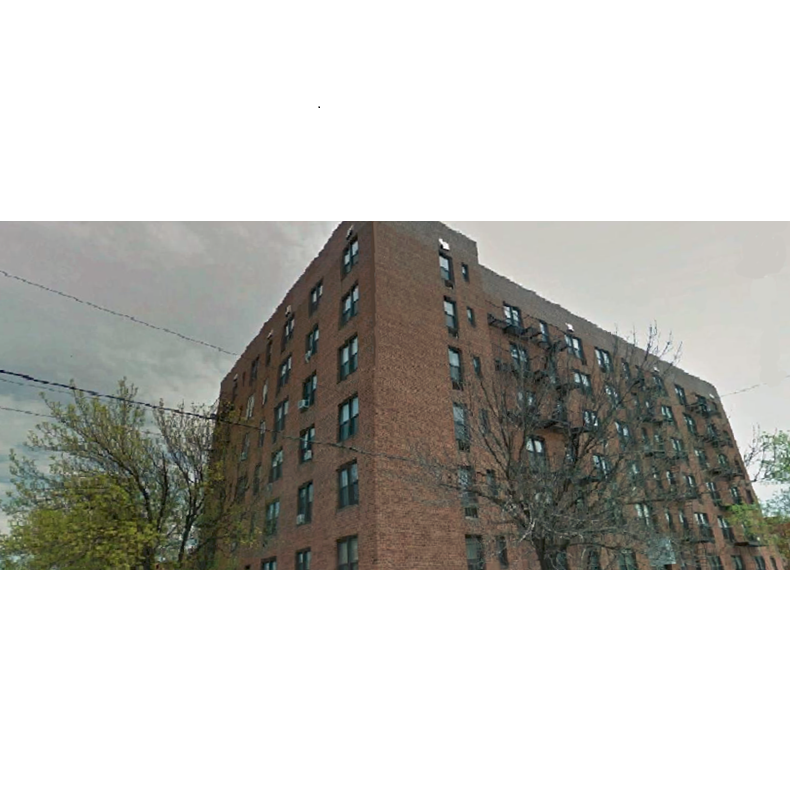 Step 1: Find vertical building edges in the photo, represent them in a tilt-invariant way: Tilt-Invariant Vertical Edge Position (TICEP) features. Step 2: We don't know (and we can't know for sure) which building the camera looks at. 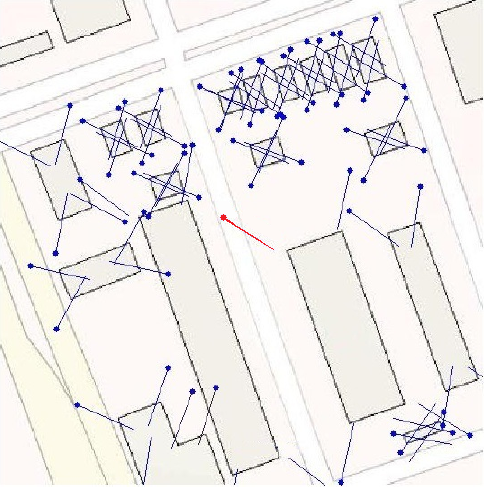 So for each building, compute Location-Orientation Hypotheses (LOHs) as if it is the building in the photo. 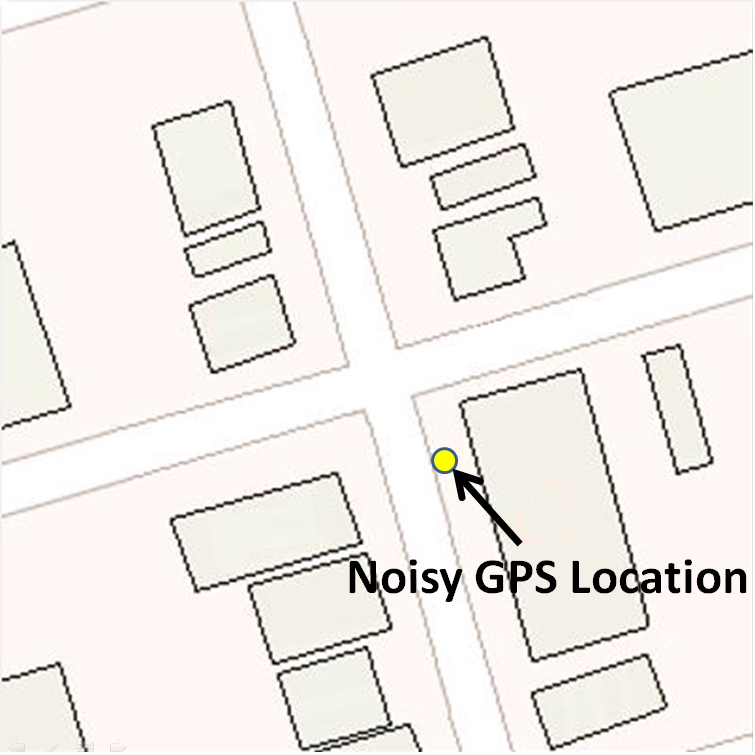 Step 3: Remove unreasonable LOHs, then select the one nearest to the noisy GPS reading. And that's our final result! Note: not guaranteed to 100% find better position than GPS, but generally speaking achieves better accuracy. Example: The correct LOH (much more accurate than GPS as geometry doesn't lie!) can be selected as long as GPS falls into the red area (the refinable area).